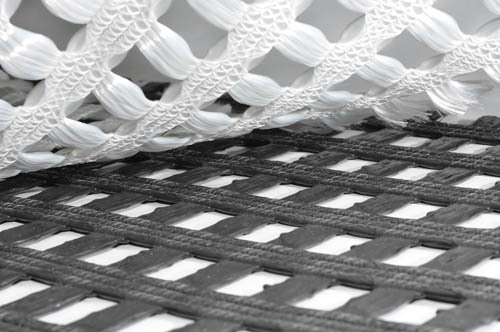 KARL MAYER will be exhibiting at Techtextil 2015 as an expert partner in the development of innovative solutions, which are setting new standards in many areas of everyday life and industry. On its stand, E 18 in hall 3.0, covering an area of 80 m2, there will be a meeting room in the shape of a tower with a spiral entrance. This is made entirely from warp-knitted spacer textiles and is designed to create a peaceful sanctuary. 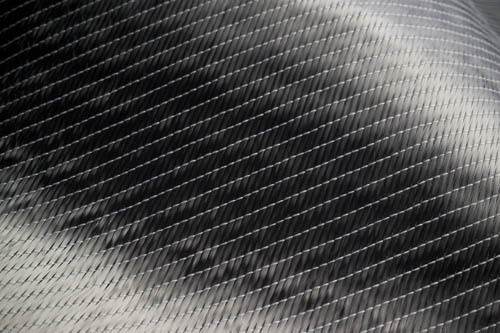 The 3D textile has a special construction to enable it to act as a sound-absorbing material. 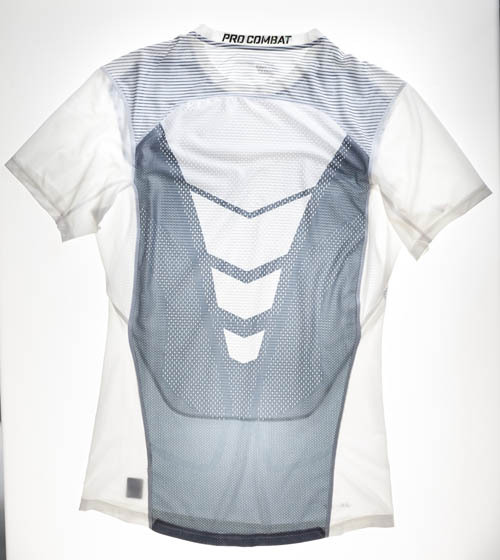 shows what attractively shaped products can be produced by combining a reinforcing textile with the right matrix material. 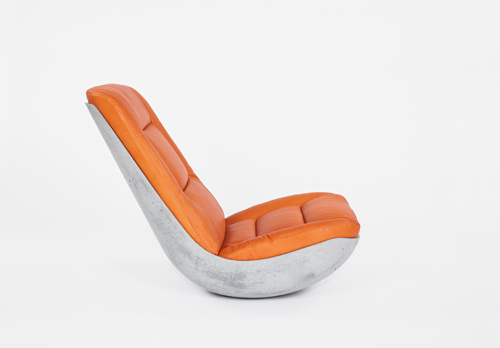 This comfortable chair is made from concrete with a reinforcing material made from a biaxial carbon-fibre textile and invites the visitors to stay and relax for a while. They will be able to learn everything there is to know about processing textile reinforcement into furniture by watching a video at the infopoint. In addition to Paulsberg’s film, another will also be shown illustrating the design features and operating sequences of multiaxial warp knitting machines. medical and health sector, agriculture, aircraft construction and the automotive industry.